Studio 12 Designs - Interior Design Services based in Bershire, Reading. 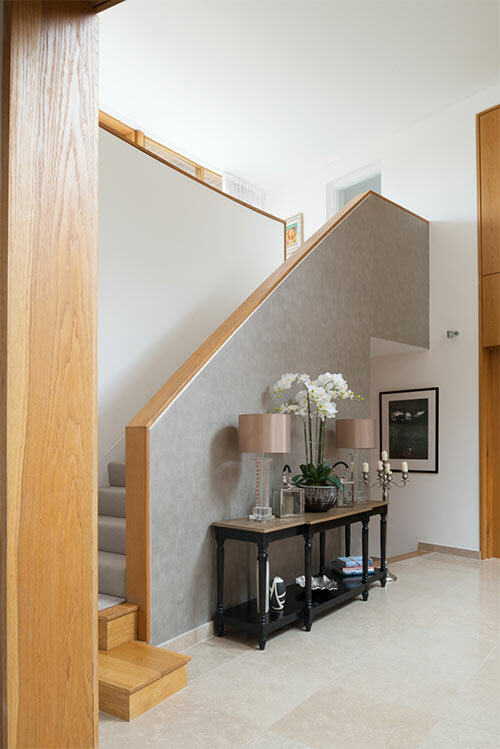 Since our very first project, in 1998, Studio 12 has prioritised great working relationships with the cream of craftsmen and women throughout the design industry. Our artisans and tradespeople are at the very heart of our success. Our constant aim is to bring together the quality skills and products our clients demand, from specialist painting and decoration to unique or bespoke furnishings, lighting, rugs, accessories, and much more. If you’re looking for an interior design studio that tailors its service to meet your unique needs, and works closely and collaboratively with you to achieve the perfect result, then look no further. We want you to have a thoroughly enjoyable experience, as well as delivering a fabulous interior! 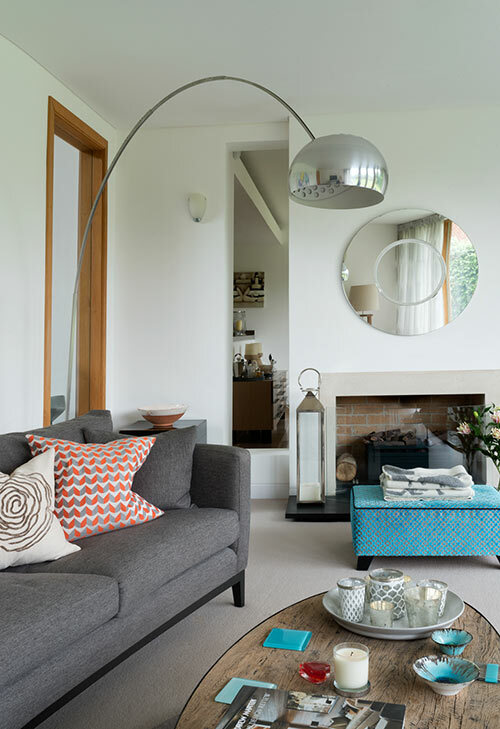 As well as creativity and practicality, Studio 12 Designs’ founder Claire Tull is also passionate about the health and well-being benefits that a carefully considered, well-designed interior can bring. Claire’s philosophy and client focus have gained Studio 12 Designs its enviable reputation for creating unique, timeless, elegant, and supremely comfortable interiors, coupled with exceptional customer service. Our designs are inspired by you to reflect your personality, lifestyle, and aspirations. Our job is to listen, interpret, and deliver your unique requirements. What does this mean for you and why choose Studio 12 Designs? "Claire brings her own ideas to the table whilst never trying to impose these upon you. For clients who require more hand-holding, she brings her full design experience and mood boards with samples to the scenario. She brings a patient and gentle approach to the decision making process, whilst keeping the clients budget in mind as well as dealing with the discrepancies of desired look between householders!" "When it comes to major pieces of work Claire has kept us well informed of progress and always stuck to her original timetable and budget. A further aspect of Claire's work that stands out is her flexibility in managing our tastes and requirements, however challenging. We feel that we can turn to Claire for assistance on any aspect of interior design and be confident of a first-class product delivered in a timely manner." "The unexpected side effects have both stunned and delighted me. Redefining the rooms and giving each room a clear function not only has changed the look and flow of the house, but also family life! The children used to rarely play computer games together, but now they play games, watch a film together in the den and use the study for their homework which they also do together. It may take longer but judging by the chatter and laughter it’s a lot more fun. The transformation is stunning, and the positive impact on our way of living downstairs is amazing." "Claire is a true inspiration - I want to buy another house just so I can have the pleasure with working with Claire again! A true professional who has an amazing knack of understanding our needs and put it all together effortlessly." The Concept Design Stage – visualising and articulating your ideas, needs, and desires! Our homes are a significant investment, and space is a precious resource. At Studio 12 Designs we have a wealth of experience and expertise, to help you make confident, informed choices to select layouts, finishes, and furnishings to create an interior that you’ll adore. Together with you – our client – we take our joint inspiration from a variety of sources: nature, art, sculpture, colour and design styles, and architectural trends and influences. This delivers an entirely balanced approach to the design, ensuring that scale, proportion, colours, and textures are in harmony with each other, and the project vision. We will produce 2D and 3D drawings, scheme-boards and samples, to enable you to visualize your project. We’ll then work closely with you to establish realistic budgets and a project plan which ensures minimum disturbance to your home or business. Once you’ve approved the design, our job is to make your dream into reality. Manage and direct, co-operate, co-ordinate and liaise as appropriate with the construction and project team. 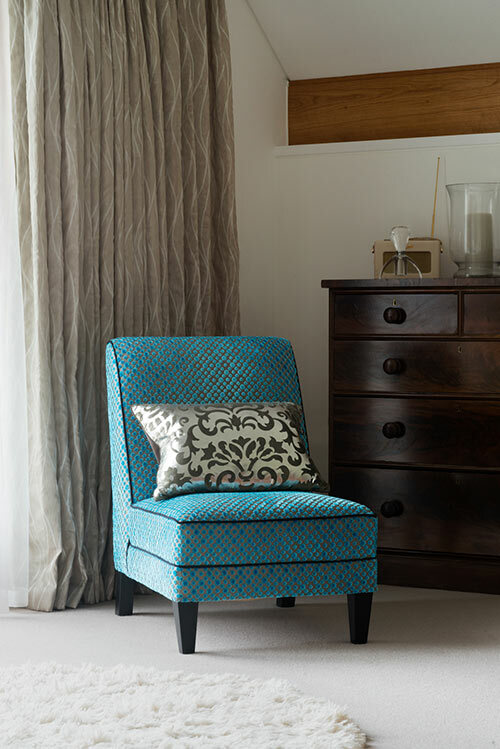 Order and monitor the progress of furnishings, co-ordinate and manage specialist trades and services, such as decoration and re-upholstery. Utilise our trusted trade sources to purchase and procure goods and services on your behalf to make the most of your budget. Estimates and quotations are provided for your consideration, and nothing is ordered without your approval. We do this through the use of 2D and 3D illustrations, scheme boards and samples. Monitor the progress of bespoke products, co-ordinate and supervise installation of furniture and furnishings. Communication starts with a conversation! If you have a project in mind - please get in touch. Studio 12 Designs was rated at the highest level for client satisfaction by the Houzz community. Claire Tull is a member of the British Institute of Interior Design (BIID) and is subject to their Code of Conduct.